Sonam Kapoor Is SO Lucky To Have Anand Ahuja As Her Husband & Here Are 5 Reasons Why! 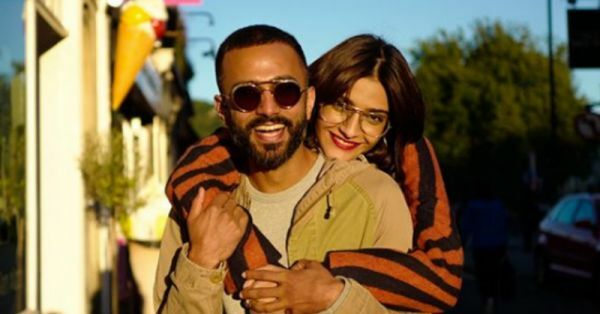 There was a time when looking at Sonam Kapoor's pictures and Insta stories with this adorable guy named Anand Ahuja, we would wish for them to get married. He is so adorable, and he makes Sonam so happy! They never discussed their relationship publicly but it was evident enough that they were much-in-love. And then one fine day, after a lot of speculations and rumours, our prayers finally got answered. The Kapoor khandaan officially announced that Sonam and Anand will be tying the knot and we still remember the buzz of excitement that swept over the country. People wanted to know all that they could about who this guy was who had swept the lovely actress off her feet. On several occasions post her wedding, Sonam was seen praising her lovely husband for how caring and supportive he is. 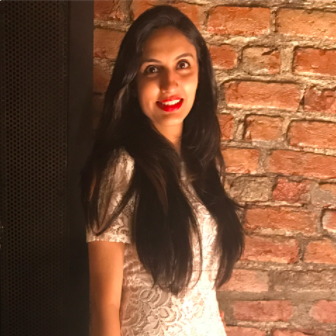 And now, more than two months after their wedding, even we are assured that Sonam is super lucky to have Anand as her husband, and here are 5 reasons why! He's so cute, right? When all the aunties ask Sonam to stop giving him directions while putting the jaimala, he just sweetly tells them, "No, I asked!" and at that moment our heart skipped a beat. While Sonam changed her name on Instagram to Sonam K Ahuja, Anand gave her company and changed his to Anand S Ahuja! Heart melting in 3...2...1! Since Sonam and Anand have a long-distance marriage at the moment, the cuties always video chat when they're away from each other. And that is just adorable. Why can't all husbands be like Anand?! 4. He's amazing with her fam, especially her sister! So basically, Anand is not just husband goals, but jiju and son-in-law goals too. Such talent, much wow! "Anand is so encouraging when it comes to my work that he didn’t blink when I told him I was flying to Cannes two days after the wedding or that I was getting into promotions straightaway. There was no argument, just acceptance – you gotta do, what you gotta do." Well, now you know why Sonam is one lucky girl!! !